Did you know that 75% of all startups fail? No matter what kind of business you’re starting to build, you’re likely to face setbacks, challenges, and roadblocks of all kinds. If you follow the traditional startup formula of writing a business plan, pitching to investors, building your product, and selling it, you might spend years on one business idea only to have it fail. While starting any kind of business has always been a risky business, the Lean Startup Methodology, introduced by Eric Ries in 2008, is a cheap, quick, and less risky strategy to take your business idea to market. The key difference between building a lean startup with the Lean Startup Methodology rather than using a more traditional method is that entrepreneurs must ask themselves, “Should this product be built?” rather than “Can this product be built?” Building a lean startup is about finding a problem, validating that problem, and building a product that will solve the problem. Continual testing and validation is built into the lean startup process in order to get the product into the customer’s hands as fast as possible while maximizing the business’s growth. When you’re building a lean startup, you want to make sure that you’re constantly testing and validating your product so that your product is in your customer’s hands as fast as possible. The Lean Startup Methodology will subsequently let you maximize your business growth. 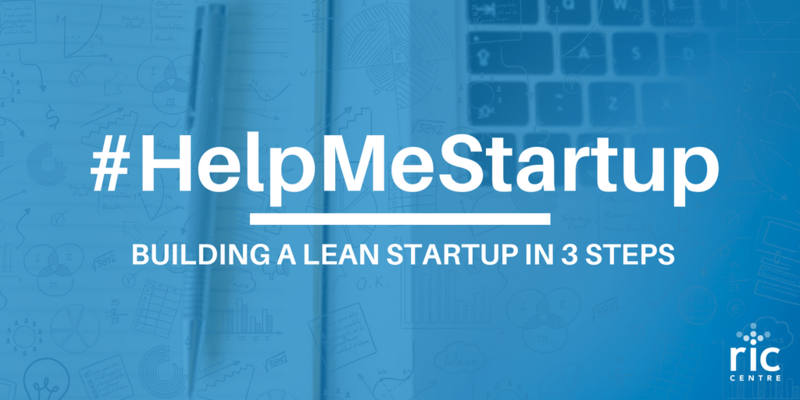 But how does one go about building a lean startup? Here are three steps entrepreneurs can take to begin building a lean startup: Find, Execute, and Validate. When choosing a business idea to execute with the Lean Startup Methodology, it is important to consider whether or not the problem that your product will solve is important enough for customers to want to purchase it. Finding a business idea can be tricky, so it is important to pay attention to problems people are facing in everyday life. Customers must be actively searching for a solution to the problem in order for your product to gain traction. Once you decide on a business idea, it is time to . . .
Next, you will build your product – your Minimum Viable Product (MVP). The MVP is a version of the product you wish to build that will allow your team to easily collect the most data about your potential customers and their feedback on the product as possible. Some proponents of the Lean Startup Methodology also suggest taking a “Kickstarter Approach” with your product – that is, begin selling your product before it is finished being built in order to create brand awareness and drive up interest in your product while raising funds for your Lean Startup. Once your business idea is executed, it is time to . . . Product validation is a key step in building a successful Lean Startup. In this step, it is time to experiment with your business idea in the real world. Test your MVP with real customers in the marketplace – early adopter or otherwise – to see if your idea is viable and to gather information that you can analyze. Use this data to decide if you should continue to build your product, tweak your product, or pivot your business strategy. If the results from testing your MVP in the marketplace are mostly positive, continue to build your product using your original strategy while incorporating feedback from testers. If the results from testing your MVP in the marketplace are positive and negative, tweak your product and/or business strategy in order to make your product better meet the wants and needs of your customers. If the results from testing your MVP in the marketplace are mostly negative, it is time to pivot your product and/or business strategy. This will require a dramatic shift in your method and work to adapt your vision to meet the wants and needs of your customers. In some cases, mostly negative feedback will suggest that a Lean Startup should exit the marketplace altogether. So, Why Should You Start Building A Lean Startup? Building a lean startup is a fantastic choice for entrepreneurs who want to start a business for cheap and get their product to the market quickly. In essence, building a lean startup shortens product development cycles and ensures that entrepreneurs are actually building products that meet customer needs through experimentation and validated learning. To learn more about the Lean Startup Methodology and building a lean startup, you can check out Eric Ries’s book, The Lean Startup: How Today’s Entrepreneurs Use Continuous Innovation to Create Radically Successful Businesses. 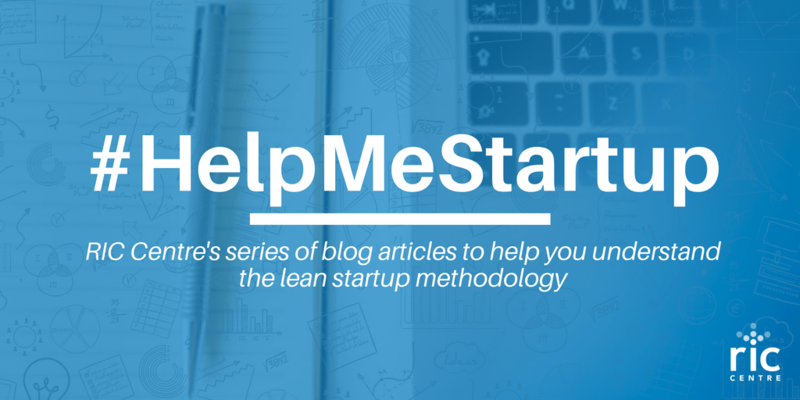 Are you in the process of building your lean startup? See how RIC Centre can help by checking out our services for pre-revenue startups. If you’re interested, don’t forget to register as a RIC Centre client to get access to all our tech-startup focused programming and resources!